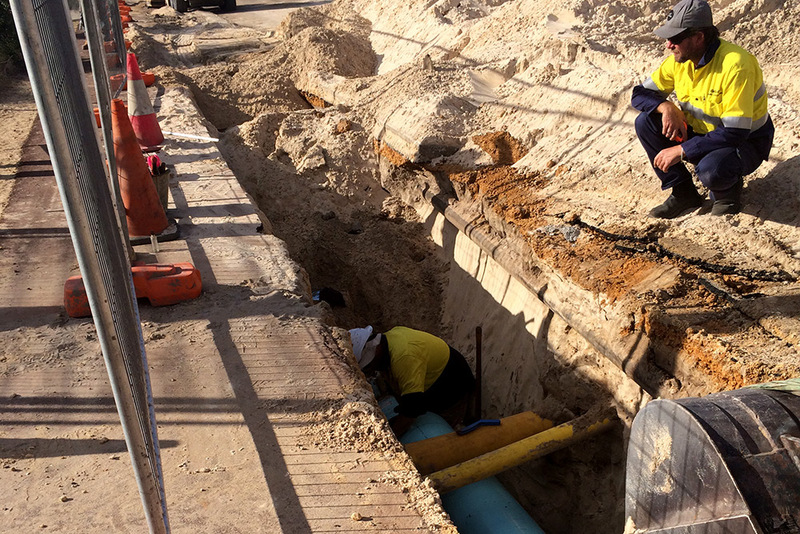 Leeuwin Civil were engaged to install approximately 1620 metres of 375mm PVC Class 12 pipe, as part of the capital works expansion program to increase water main capacity for the Busselton Water Board. 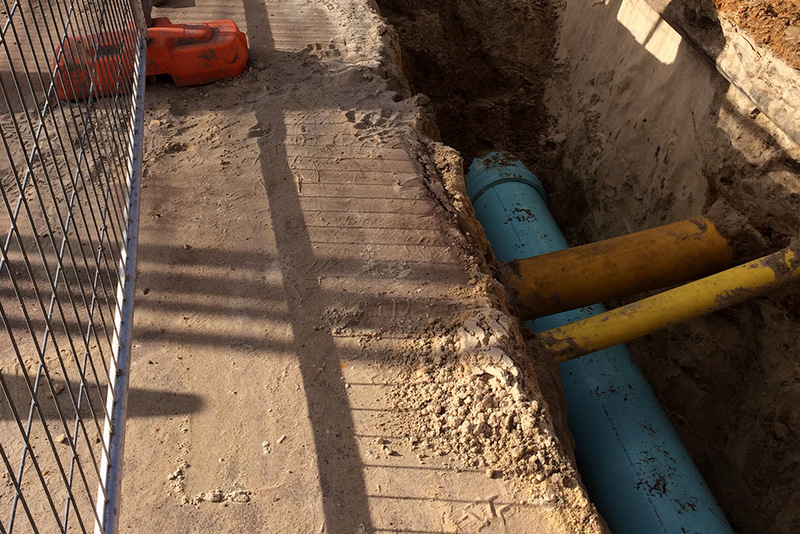 All infill works along existing road reserves owned by the City of Busselton had to be carried out under the City’s requirements. 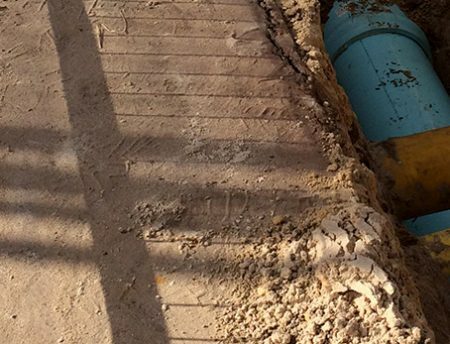 All verge works on private residential verges also had to be restored to pre-existing states.